Another Lottery story came out in the paper the other day about a lottery winner that lost everything. They lost their fortune, their home and their marriage in just less than two years after winning a lottery jackpot. 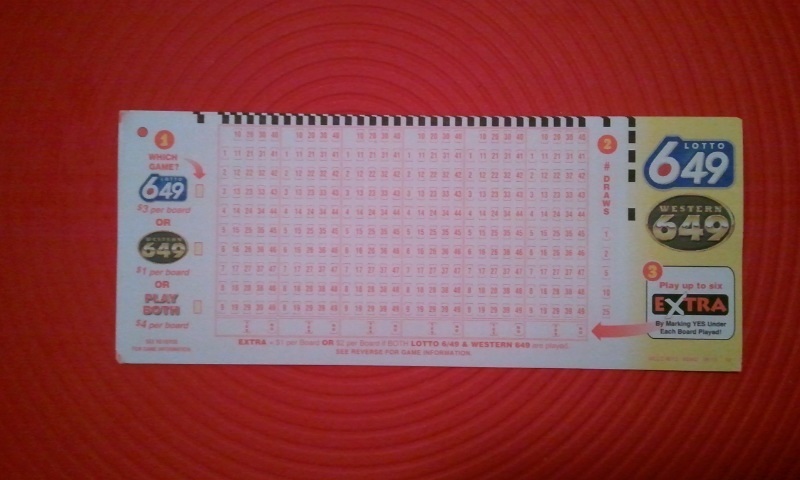 It seems there are a lot of jackpot winners that end up in the same predicament. You would think that if you won a lottery you would be on top of the world, set for life, confident that you would never have to worry again. 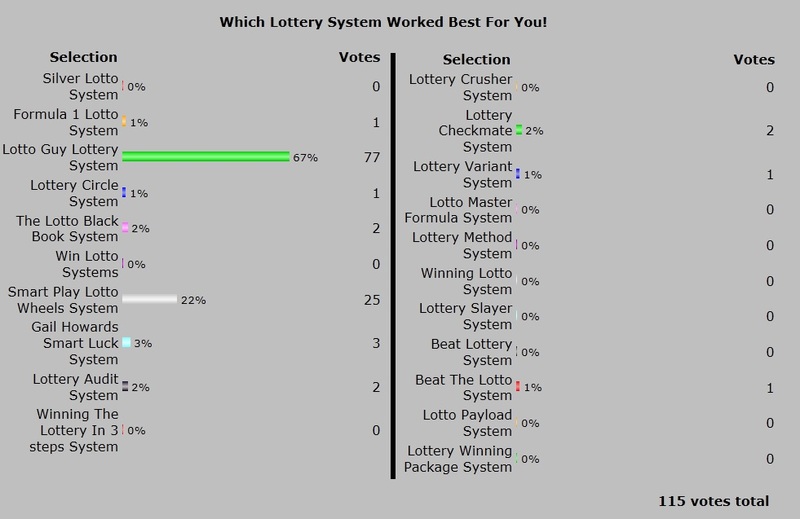 So why does this seem to happen to so many of the lottery winners? The stories all seem to start the same, Mr. Jackpot Winner (we will call him JP for short) and Wife throw huge party and give away a lot of money to their friends. They buy a huge home with many cars added to the driveway and Mrs. JP is spotted in high end boutiques buying thousand dollar dresses and even more expensive shoes. Mr. JP is the life of the party at the local pub, so generous with buying round after round for all his ‘friends’ that have seemingly just crawled out of the woodwork. Private jets are chartered for a all-expenses paid trip to the Bahamas for twenty of their closest friends, friends that have just received this status since the ‘blessed jackpot win’. This new high life really gives constant thrills and happiness and I think that Mr. and Mrs. JP truly believe the money would never run out, as a few million would certainly last a life time – or does it? Constant expenditures of $ 100,000.00 will certainly chew away at that big win and I’m sure they thought they would stop such frivolity at some time, but some time comes quick when the gold card becomes declined at the ritzy hotel and the seventh bottle of champagne is already drank. 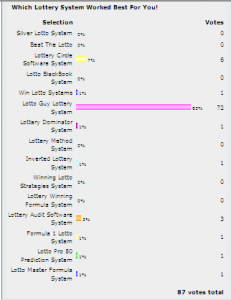 If I had to give lottery winners any advice, it would be to set aside a large sum in a ‘frozen’ account that could not be touched for a couple of years and a retirement fund set aside as well. From the remaining balance purchase those things you have always wanted but remain frugal and wise, don’t just buy without looking around for bargains, just because you have the money does not mean you don’t have to shop around. Set aside some ‘gift’ money for your friends, but advise them that it is a ‘one time’ gift and that is all. If they are truly a friend they will understand and not be upset, after all they are getting free money and that they should be thankful for. Don’t trust new ‘friends’ or even old ‘friends’ you haven’t seen for ages, large lottery money will attract all sorts of bad attention and you will start to hear every sob story imaginable. Remember, this is your chance for financial freedom, so treat it as such, don’t become a prisoner of your own making and destroy it. That is the advice I would give, so, go and play the lottery but think carefully about it after you have won! 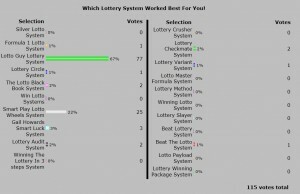 If you play the lottery here are a few articles you should read, they may actually help you win the lottery.